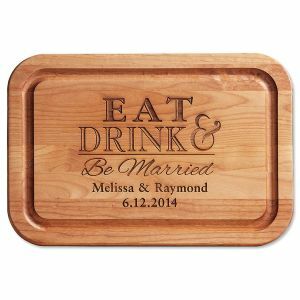 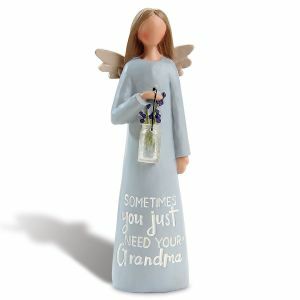 Take note: unique designs for every style! 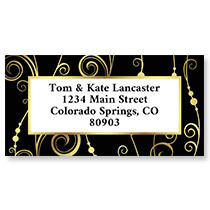 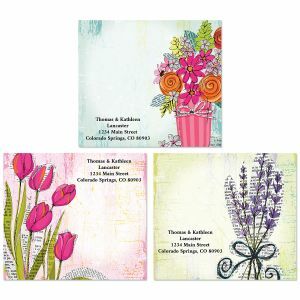 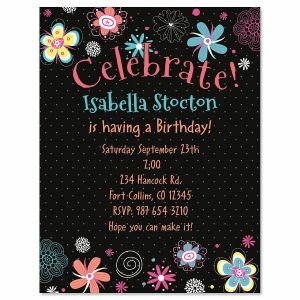 Colorful Images has stationery to fit every taste-contemporary, traditional, retro, floral, plain, and fancy! 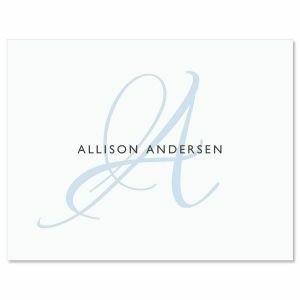 Browse our fresh, sophisticated contemporary cards and contemporary stationery. 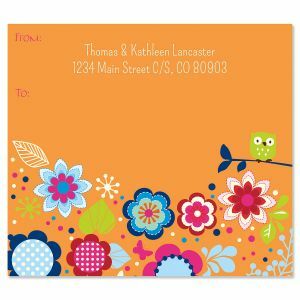 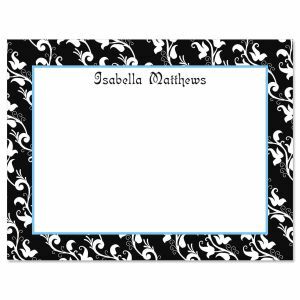 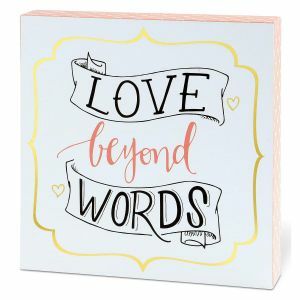 You'll find note pads, memo pads, personalized note cards with matching envelope seals. 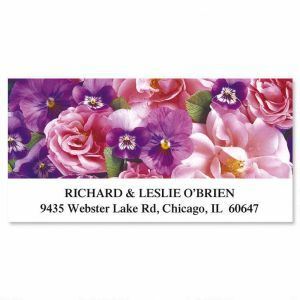 There are business cards to coordinate with your papers and matching note cubes for casual note-taking. 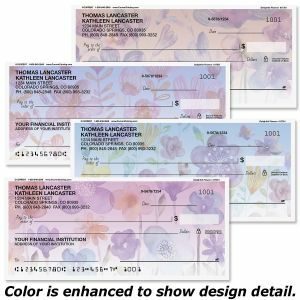 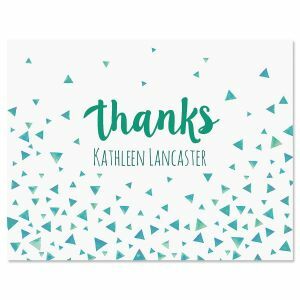 With Colorful Images, your correspondence always sends a unique message.